Once you purchased a brand new home or in resale from your hard earn money , The next most important step is to buying a home Insurance. 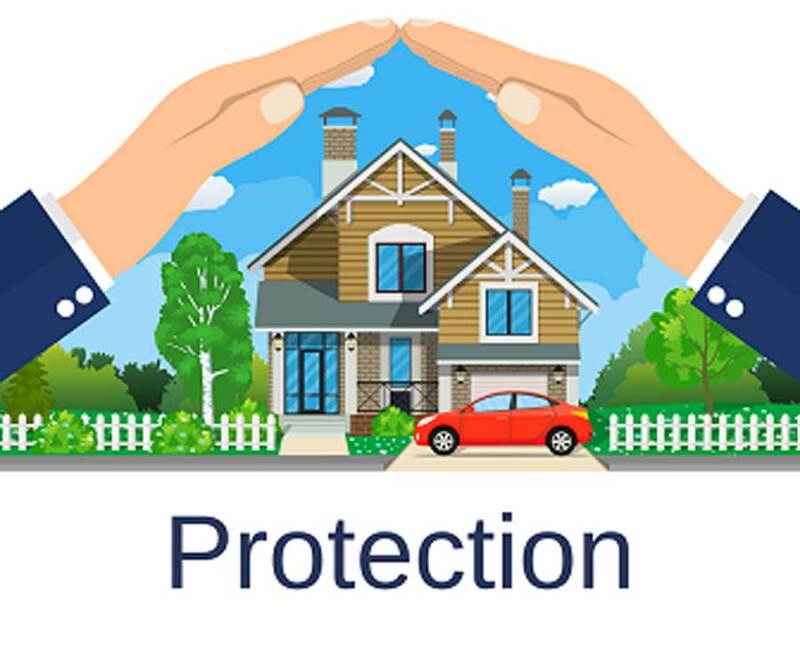 Home insurance can Protect home owners and their valuables from any types of Damages. Here same use full tips about home Insurance. Stress free : stress free as a home owner or Land owner science the home is effectively Protected. Easy Damage Control : In case of substantial damage, rehabilitation is easy since these days insurance companies make fast pay outs. Most basic home insurance policy covers all types of damage caused by fire and other disaster including earthquake, landslide, cyclone, etc. A much more comprehensive scheme. Covers the structure of your home and its contents. Covers missile testing, gas and water pipe explosion, man made riots, strikes, etc. 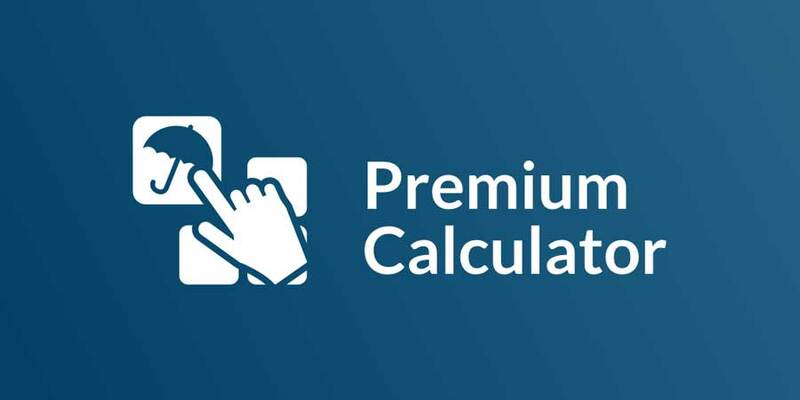 The sum insured, which is calculated, based on built up area and construction cost. The total cost based on market value of content and valuables. 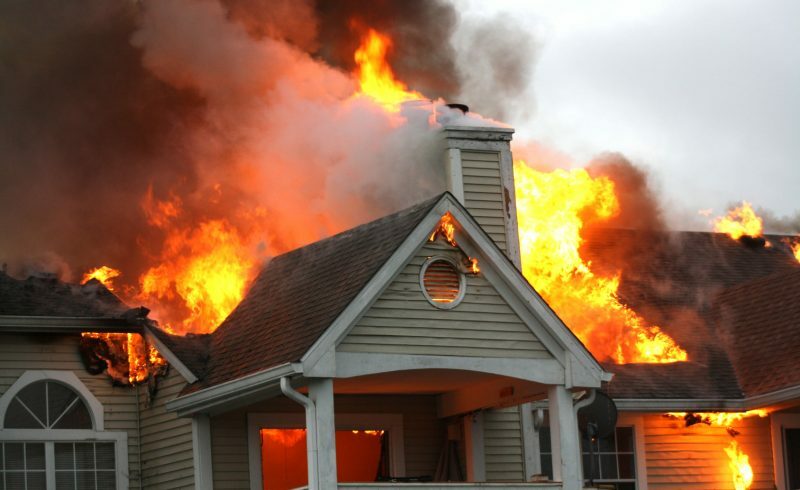 It is important to note that your home insurance needs to be renewed periodically. Ensure that you stay up to date with your payments. Defaulting them means losing out on your home insurance and is a common mistake when investing in real estate. 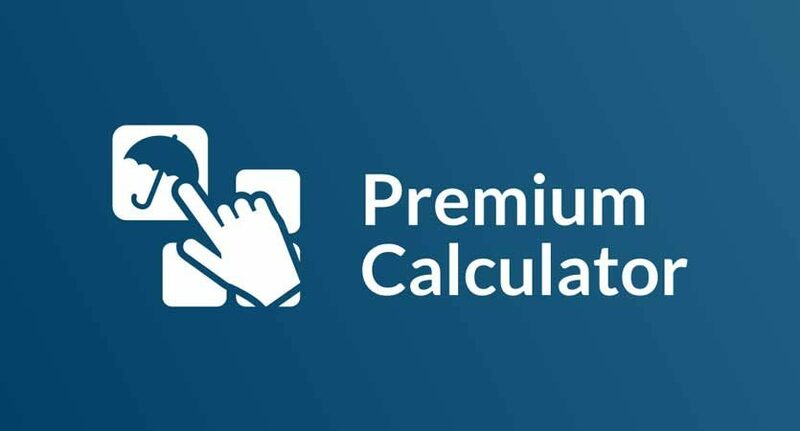 How is the sum insured determined? 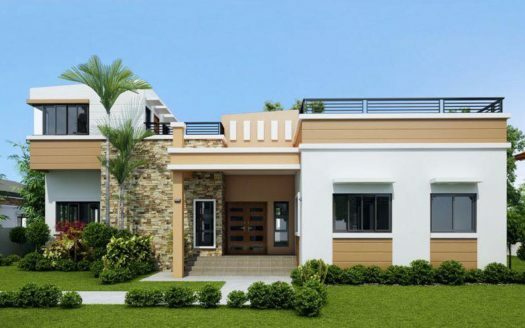 Sum insured is only for the building cost. 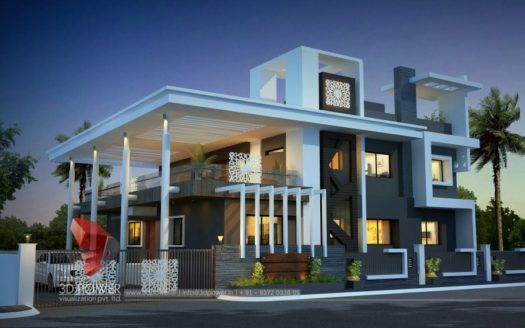 EG if the market value of your house is 40 lakh and the building cost is 15 lakh, then you can insurance your house for a maximum of 15 lakh only. 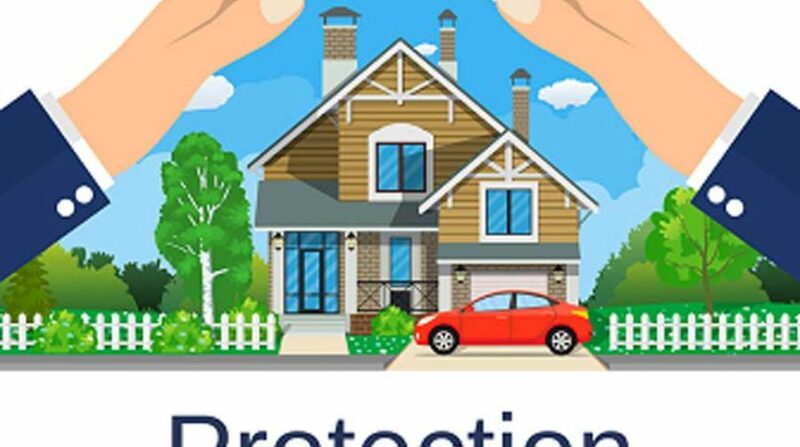 What do home insurance policy not cover.? Wilful destruction of property by land owner. Money in the farm of liquid cash, collectable, antiques, etc. Making sure your home is suitably insured, is an integral part of owning one, not just for you but for your family as well. We hope this guide has simplified the complexities of home insurance and the process involved. 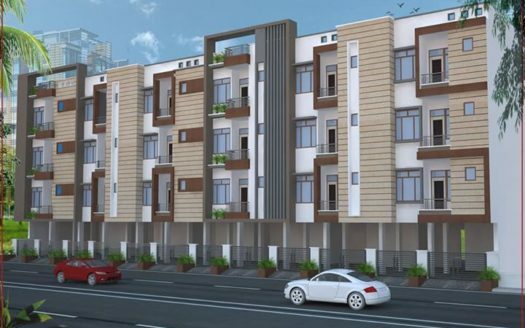 If you are lookout for flat in jaipur, 2 bhk flat in jaipur visit shekhawatiproperties.co.in for the most premium and luxurious properties in jaipur.